The quality of water heaters keeps improving, and today’s energy efficient models will give you a long life of hot water comfort. But let’s face it, nothing lasts forever, and your hot water tank is no exception. 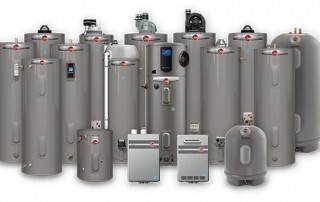 Here are some things to do to extend the life of your water heater to get the most life out of it. 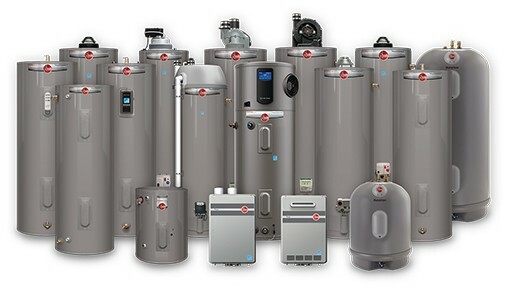 Founded in 1925 by brothers Richard and Donald Rheem, the Rheem Company has pursued innovation ever since, meeting the needs of the times and advancing with products and improvements that keep homeowners coming back again and again. Did you know that cooling and water heating a home can account for more than 65 percent of a home’s energy use? It’s true. If you’ve paid a utility bill recently, you understand how important it is to be energy conscious. It makes sense to conserve energy, if only to keep a little more of your own money in your pocket!